An extra set of weighted inserts will take your hoop up to its max weight of 4.8 lbs/2.2kg. four polished, stainless steel weights in a velvet bag. 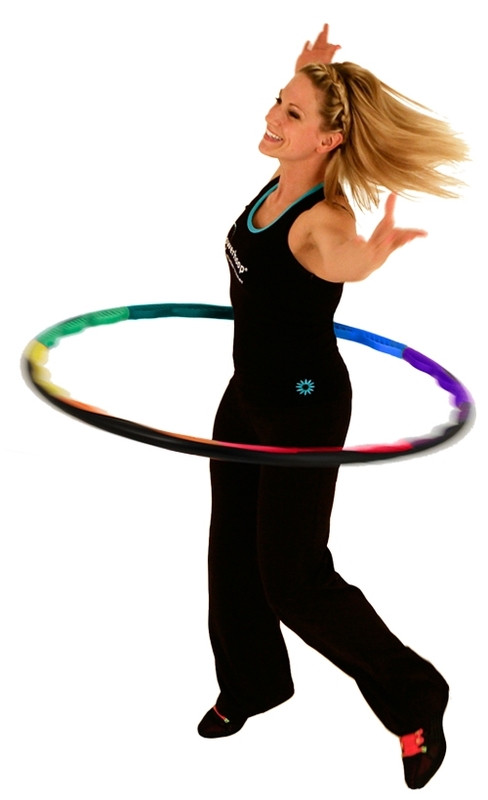 Ready to increase the effect of your Powerhoop Deluxe Workout? You already have one set of weighted inserts, which came in the box with your Deluxe hoop. An extra set of weighted inserts will take your hoop up to its max weight of 4.8 lbs/2.2kg. 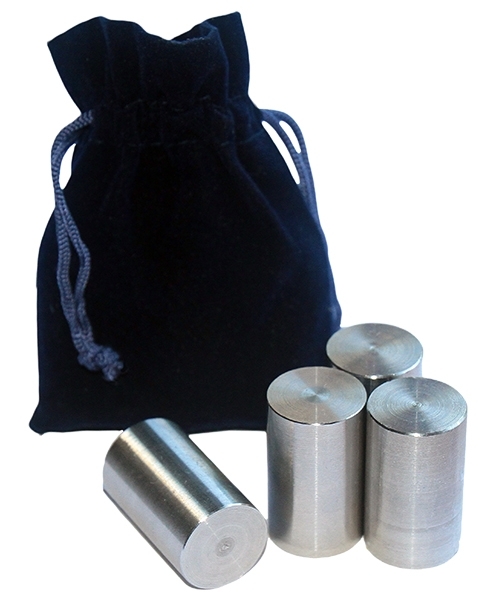 Includes a set of four polished, stainless steel weights in a velvet bag. Please Note: Weighted Inserts are made for the Powerhoop Deluxe Fitness Hoop, and cannot be used with other models.! Important: New users should begin using their hoop without any added weight, and add inserts over a period of time, distributed evenly across the hoop.